Selling Yorkies , Maltises, shitzus. 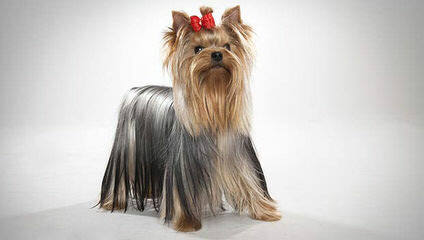 I am looking for a yorkshire terrier puppy. Do you have any for sale?